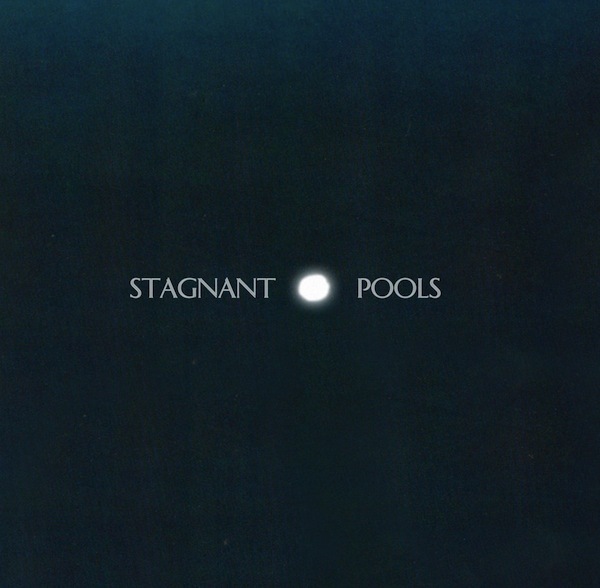 The duo, Stagnant Pools, has become anything but their namesake. The Bloomington, IN brothers are more like a raging river than standing water. Already touring with the likes of School of Seven Bells and former Pedro the Lion frontman David Bazan, the band is charging along ready to show the world what they’ve got. 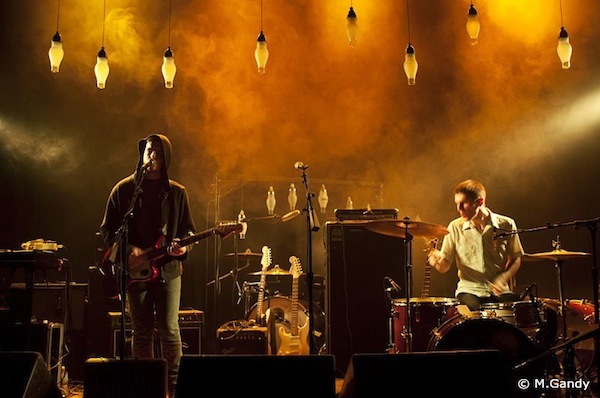 Their album, Temporary Room has already garnered some attention from KEXP and clothing retailer Urban Outfitters. The sound is a mix of shoegaze and garage rock. It’s a sustained wall of sound that we feel pulls some elements from Joy Division, The Strokes, and Interpol. Not too say they don’t have their own take on the genre. They’re currently on tour so be sure to check the dates and give them a listen. TheKnifeFight: Where did the name Stagnant Pools originate? Doug: Bryan named the band. As far as I know he just saw the phrase in some books and thought it sounded cool. It’s also the name of a song by a band we like called Felt. TKF: What is the writing process like for you? D: Most of our songs are written just by riff rocking and that kind of thing. Just taking riffs and expanding. I think a lot of our musical inspiration comes not from musical styles but more of just that good feeling that a song can give you. When it just kind of feels right and you forget about what genre or band or whatever you are listening to. We draw inspiration from that. TKF: Do you have a favorite tour story? D: I think we are still in the midst of our favorite tour story because touring is our favorite! TKF: If you were somehow transported into another realm where you met your exact copy of your band but they had one defining feature that made them the “evil” one, what would that feature be? TKF: Describe how you felt the day your album Temporary Room was released. D: It was great. We both went to our favorite store in town to see it on the shelf. That meant a lot because we have wanted to have an official record out for a long time and to see it there felt cool.